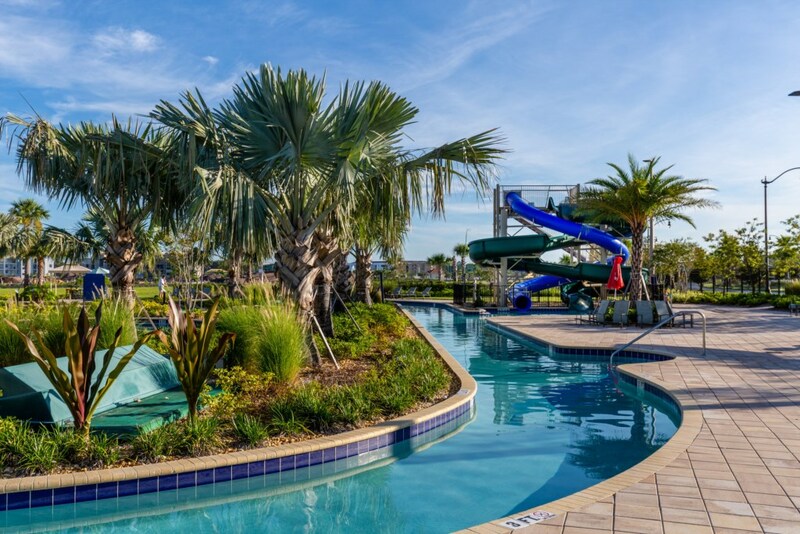 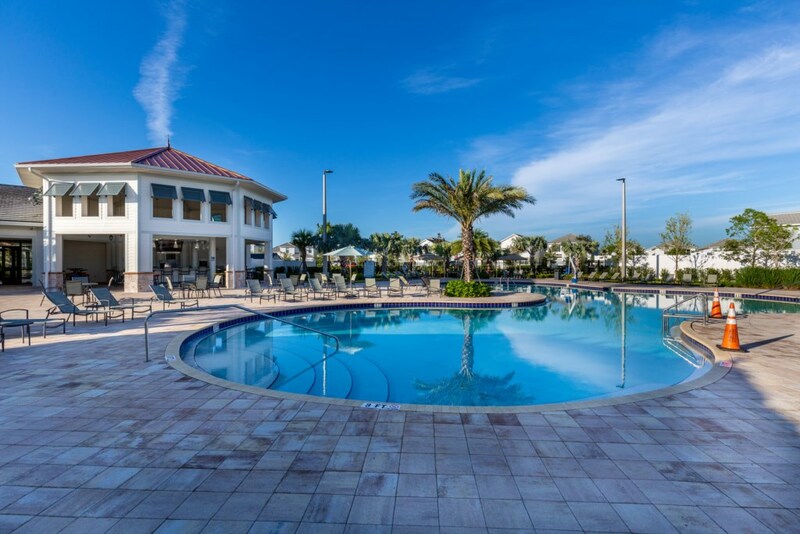 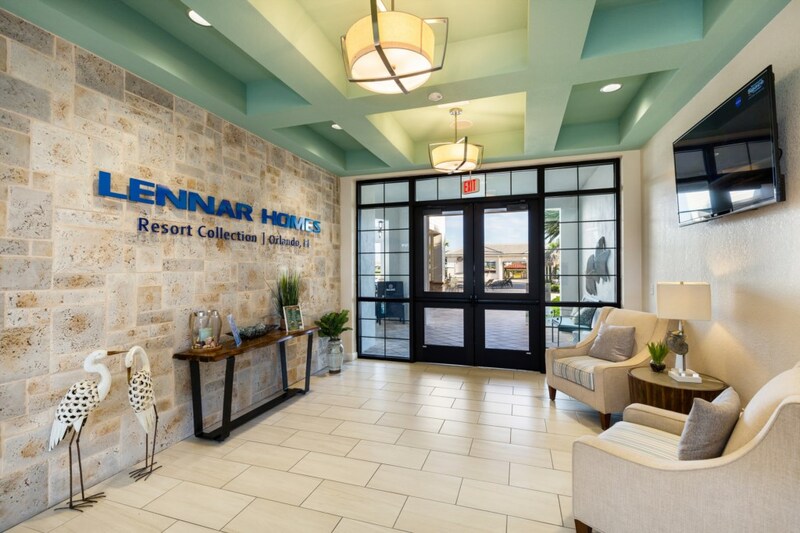 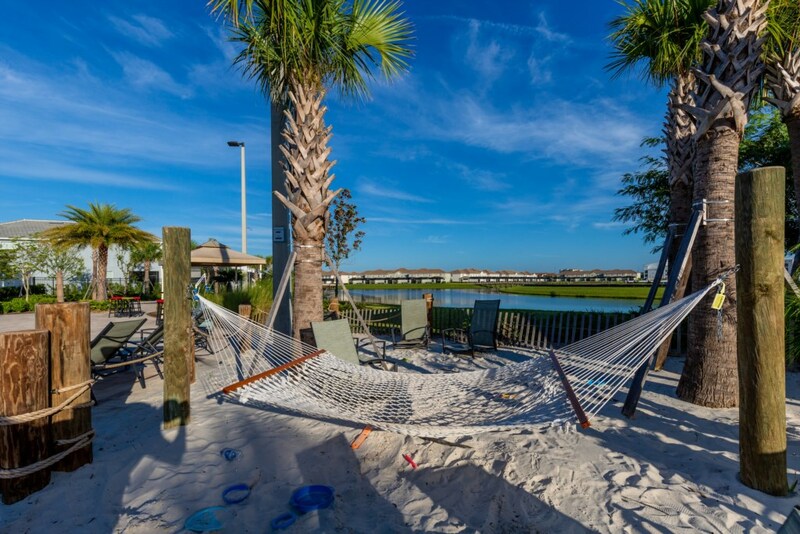 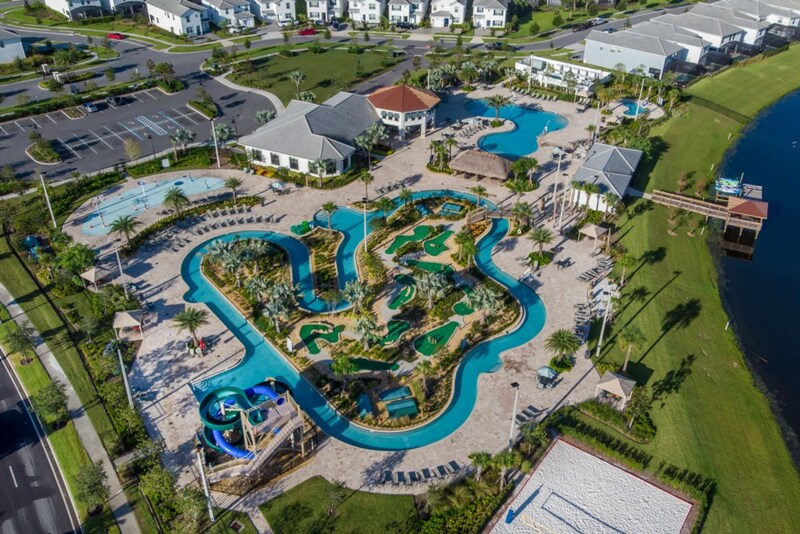 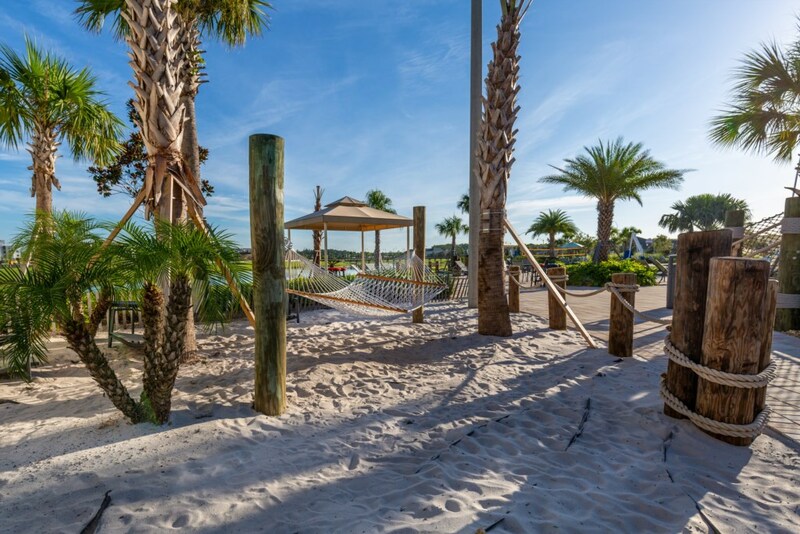 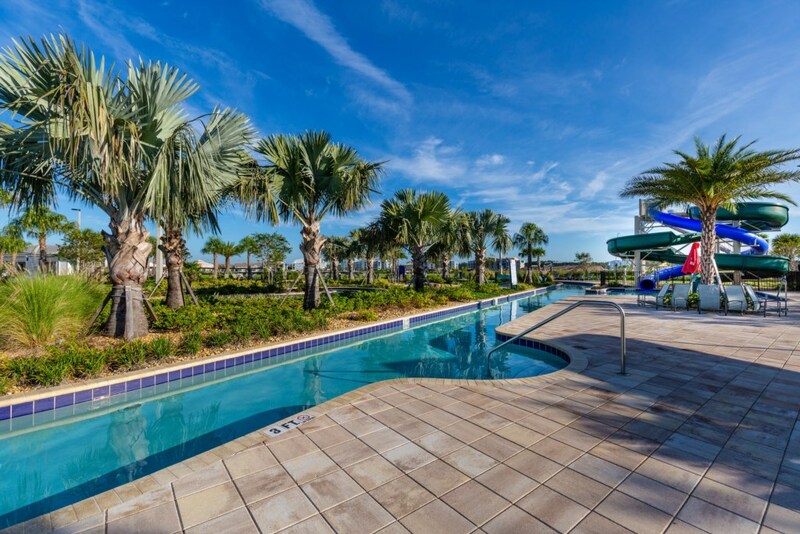 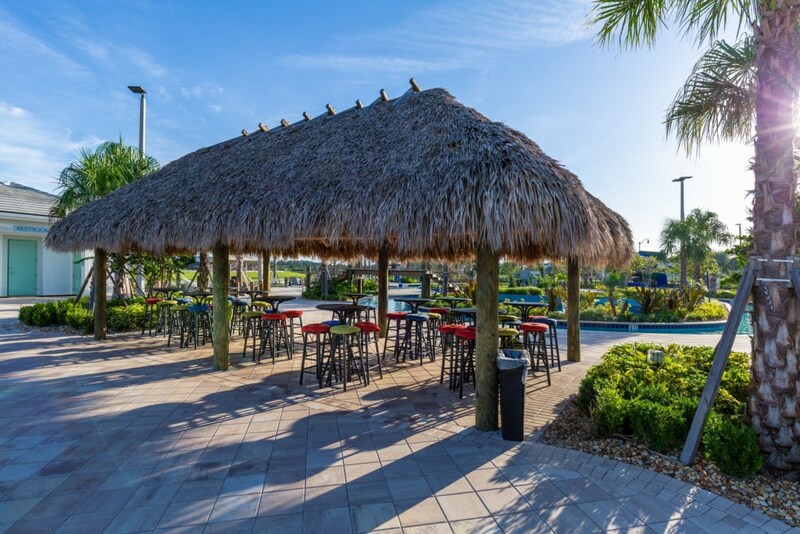 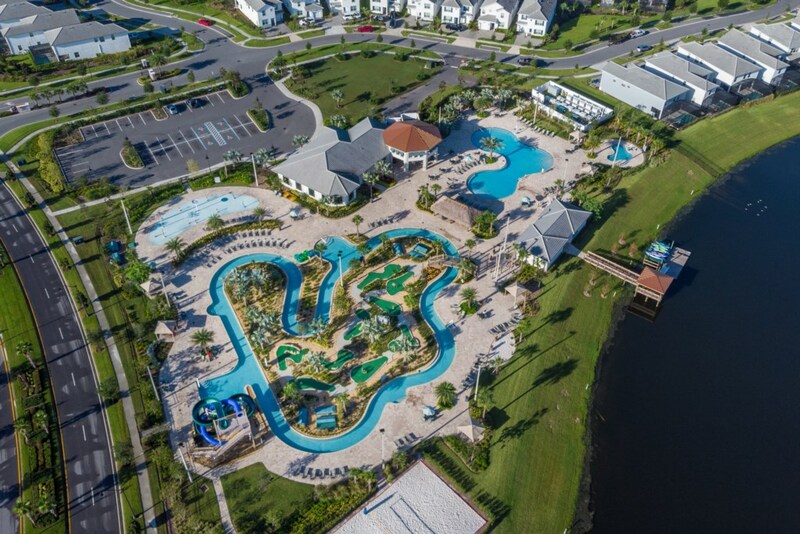 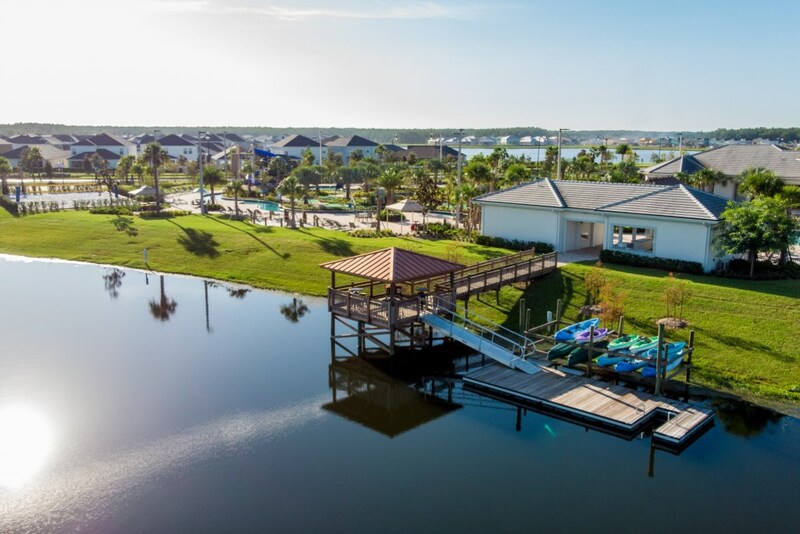 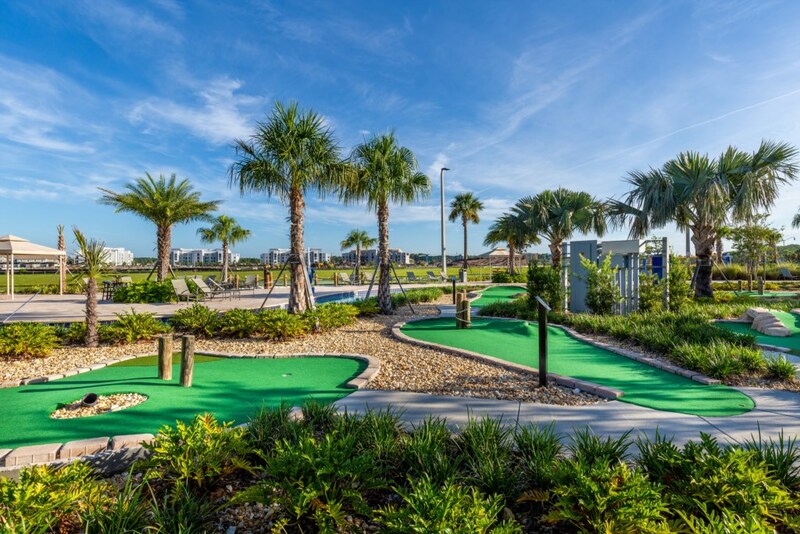 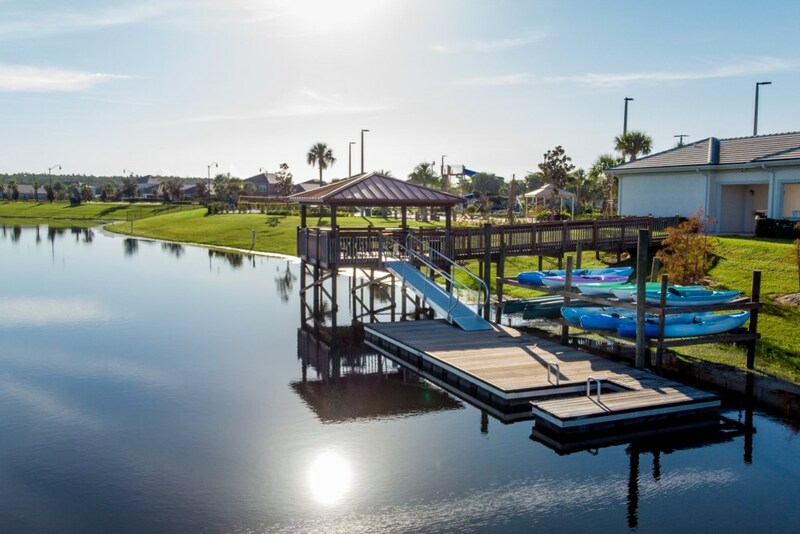 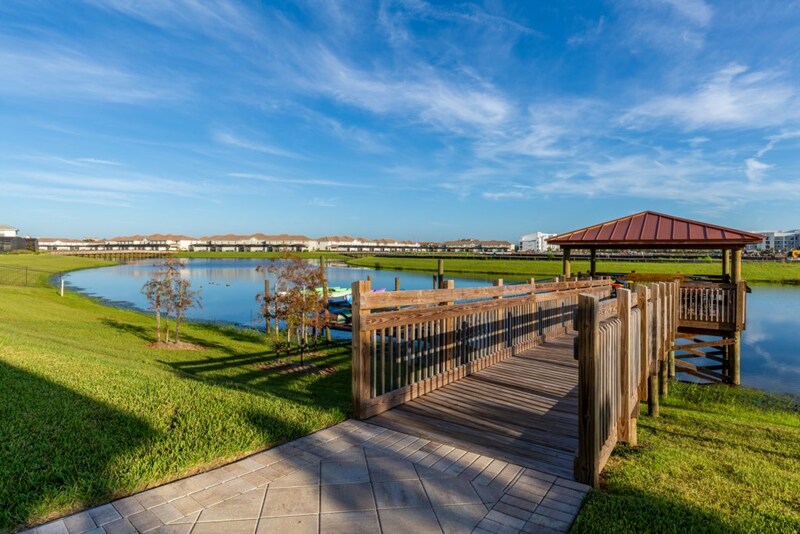 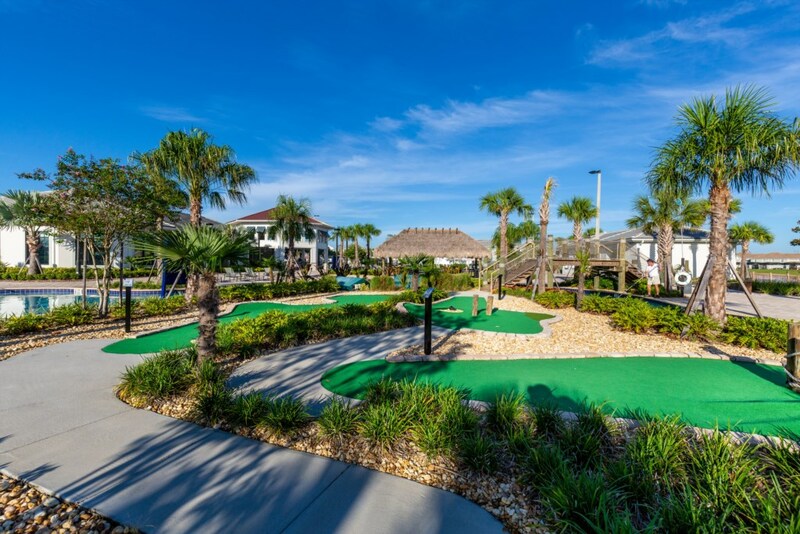 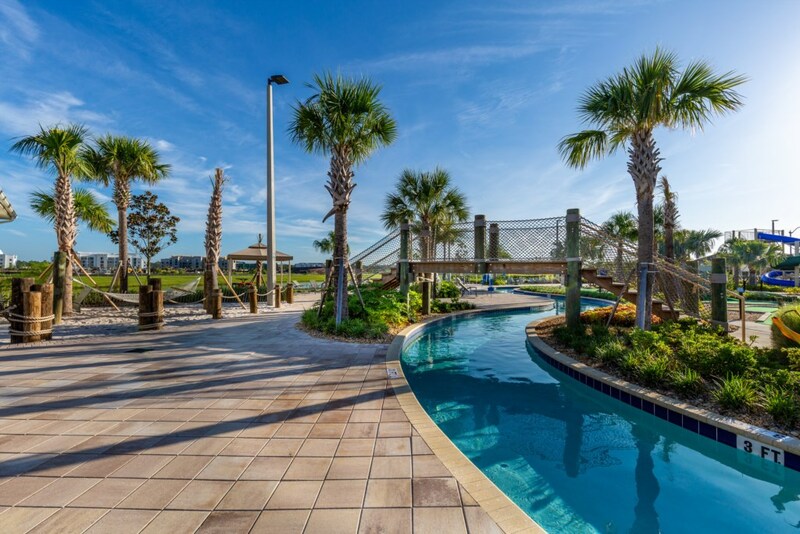 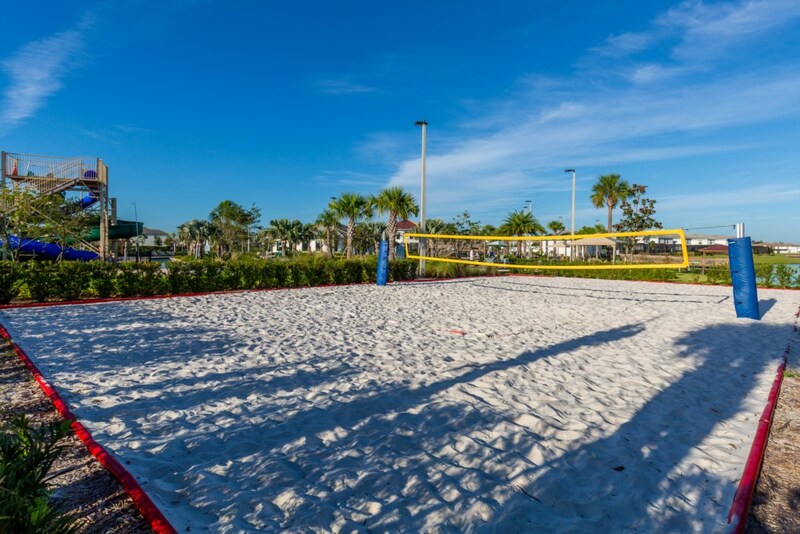 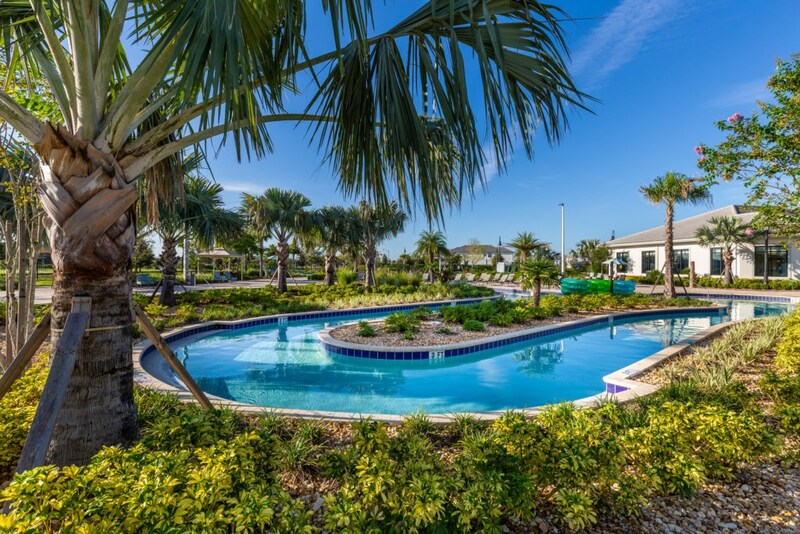 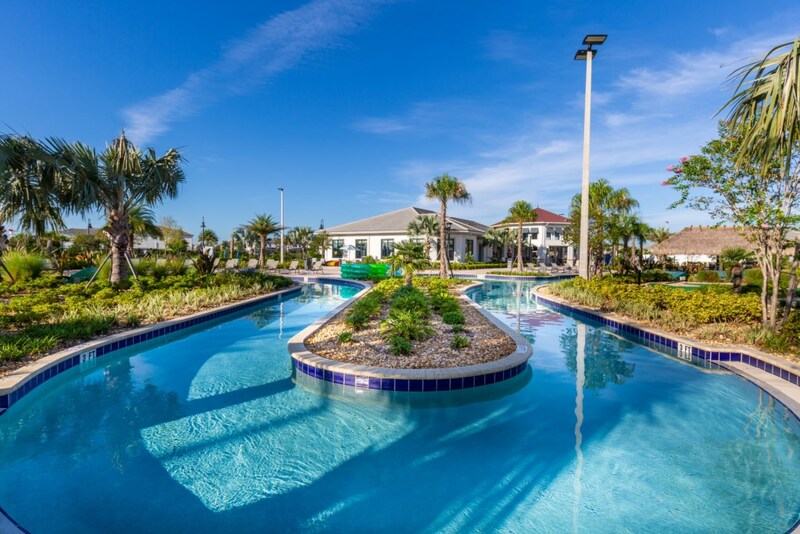 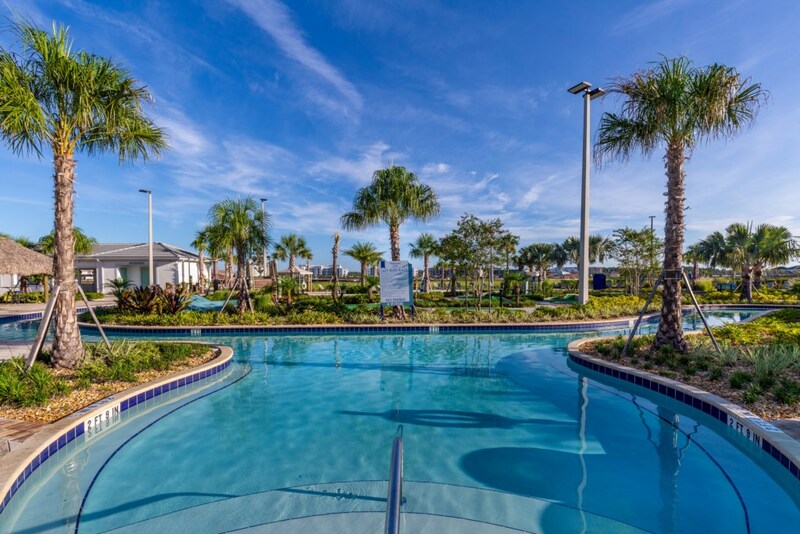 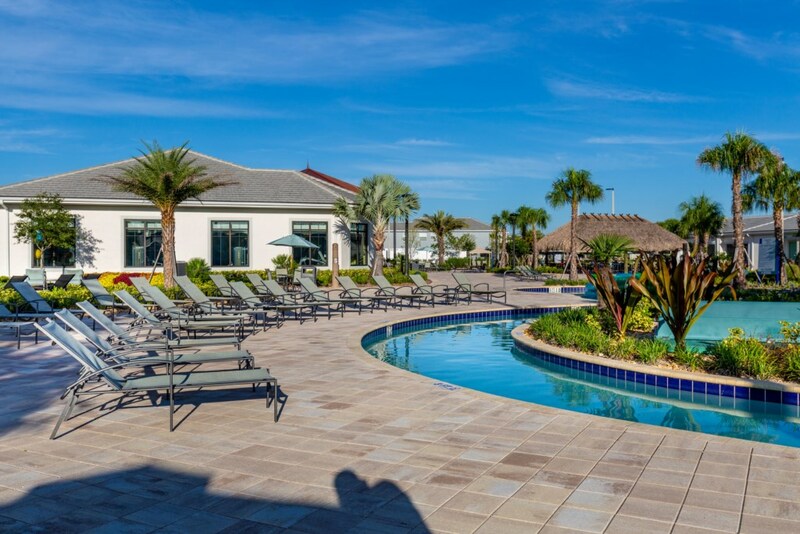 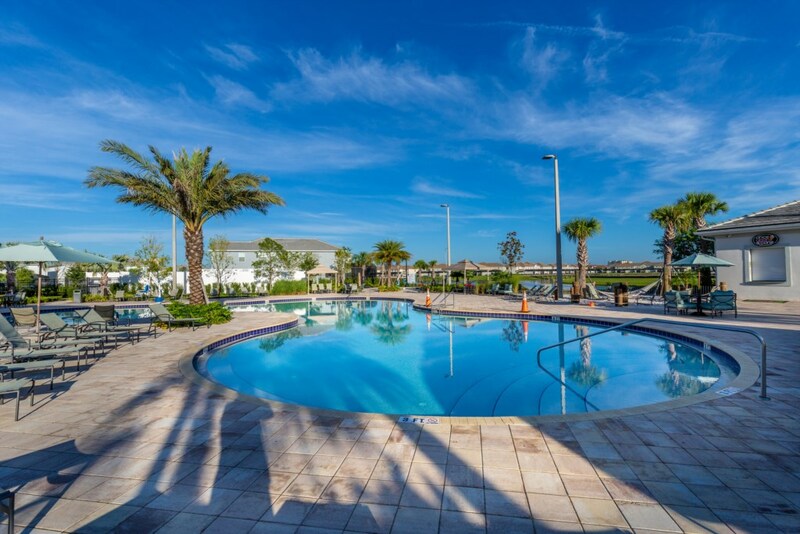 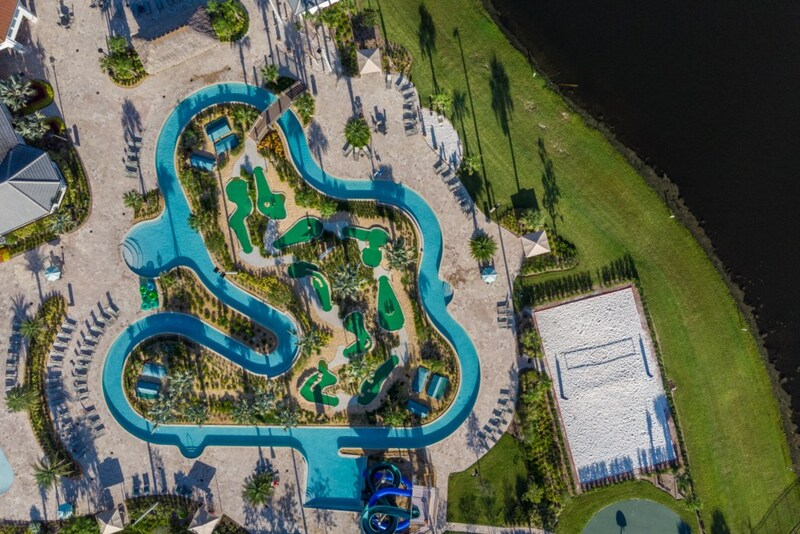 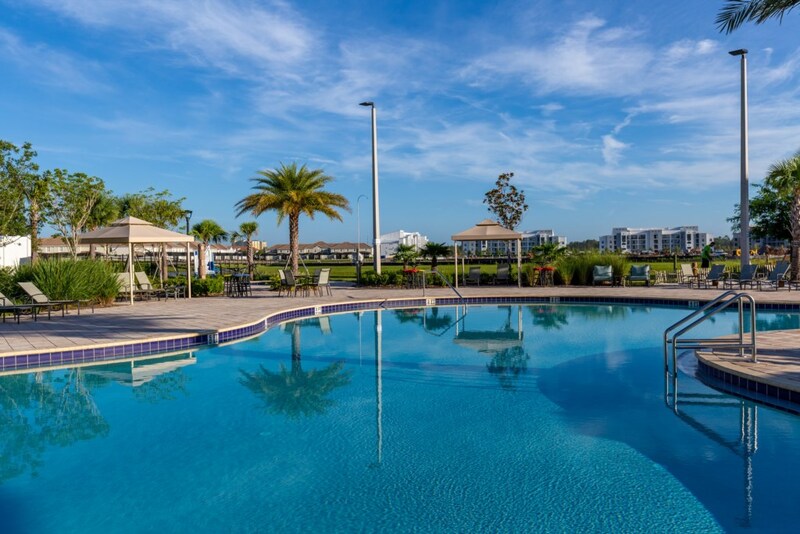 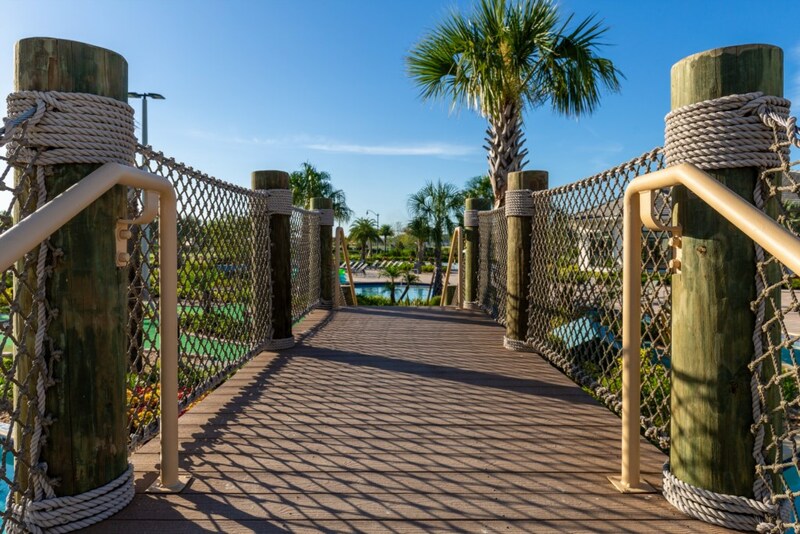 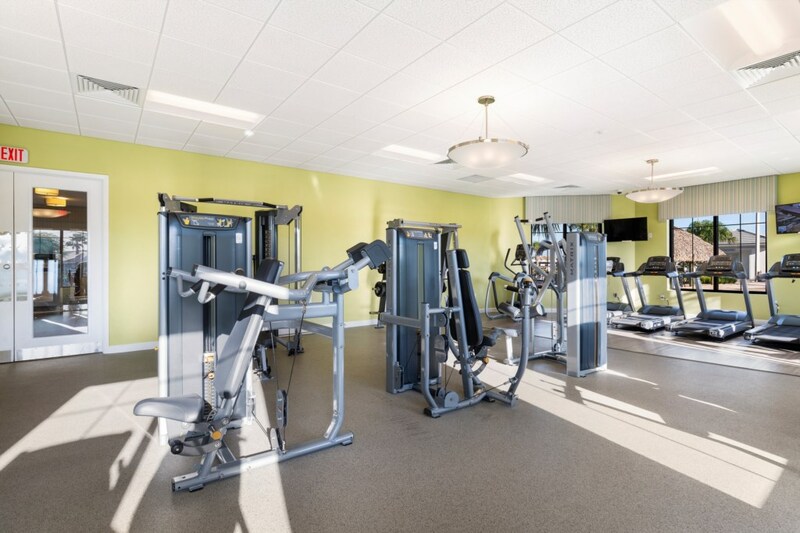 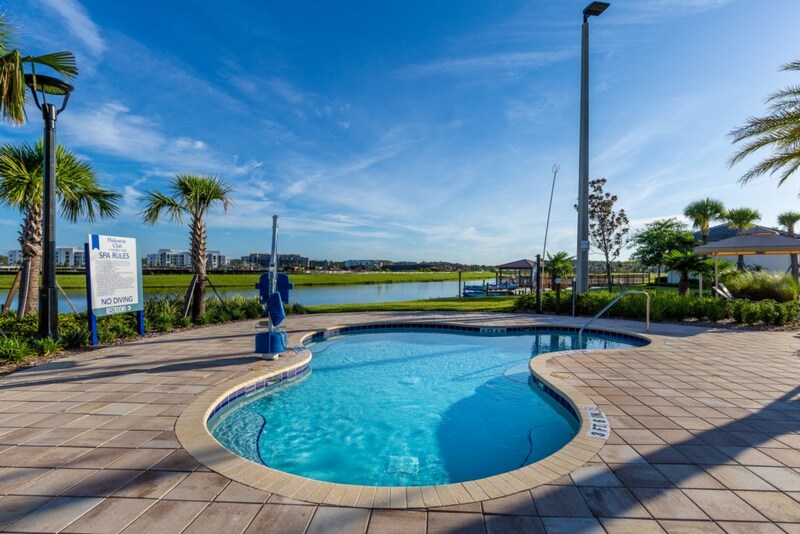 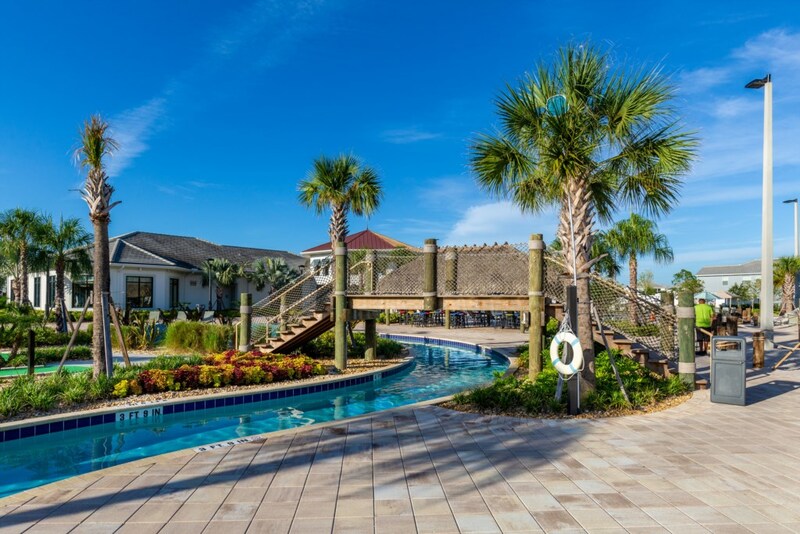 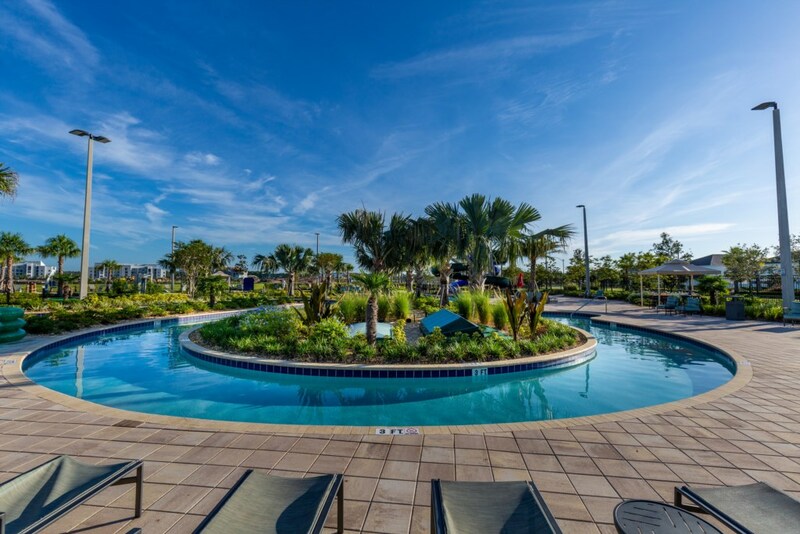 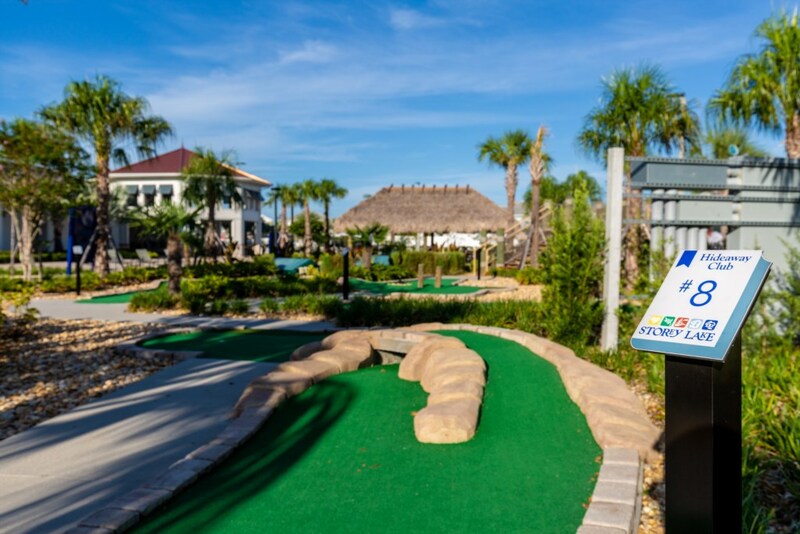 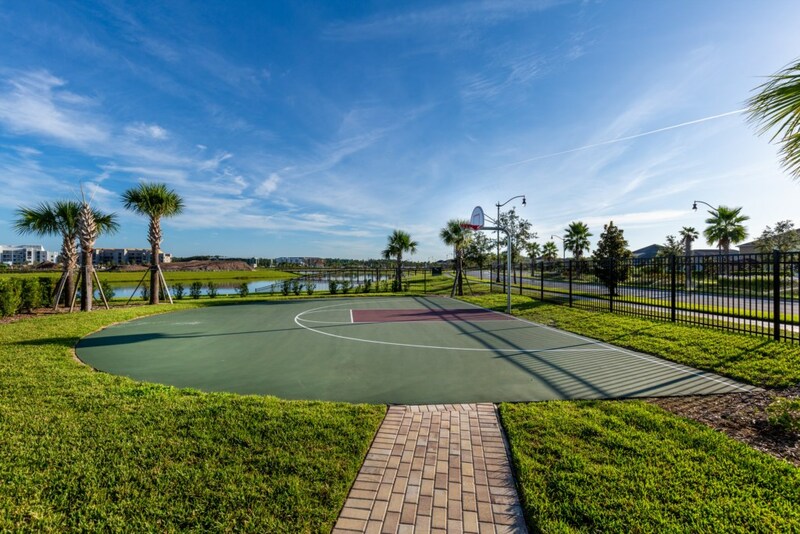 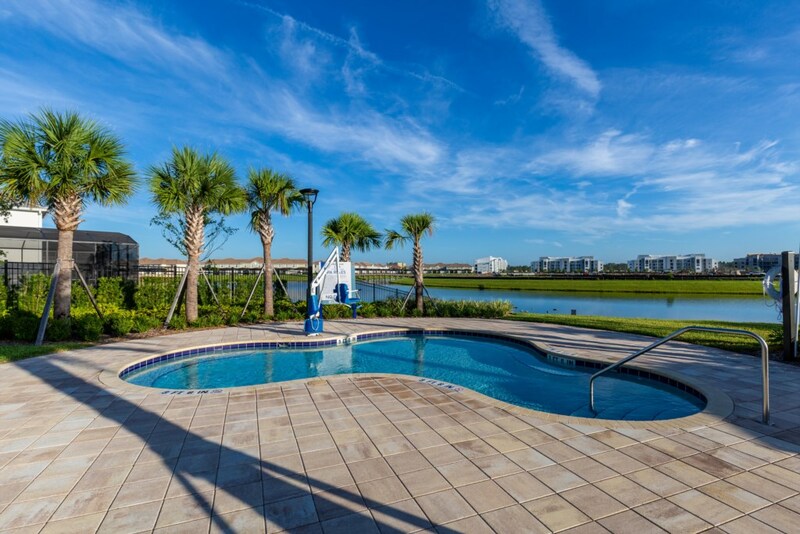 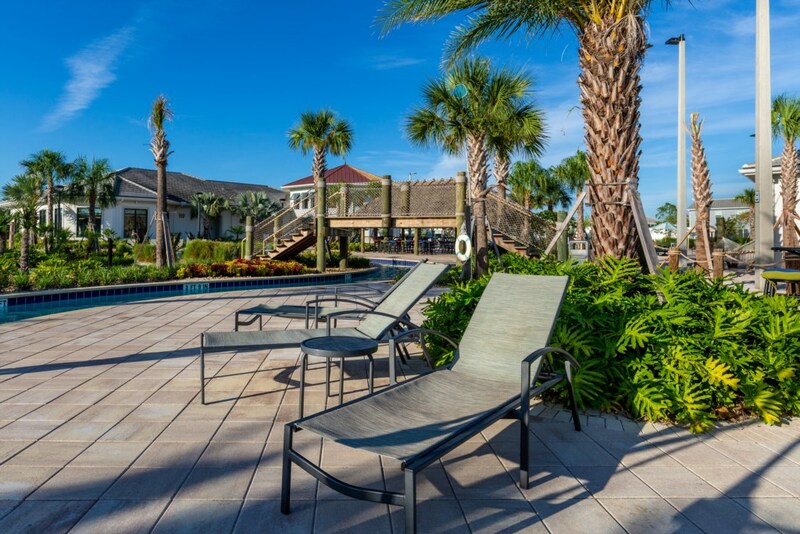 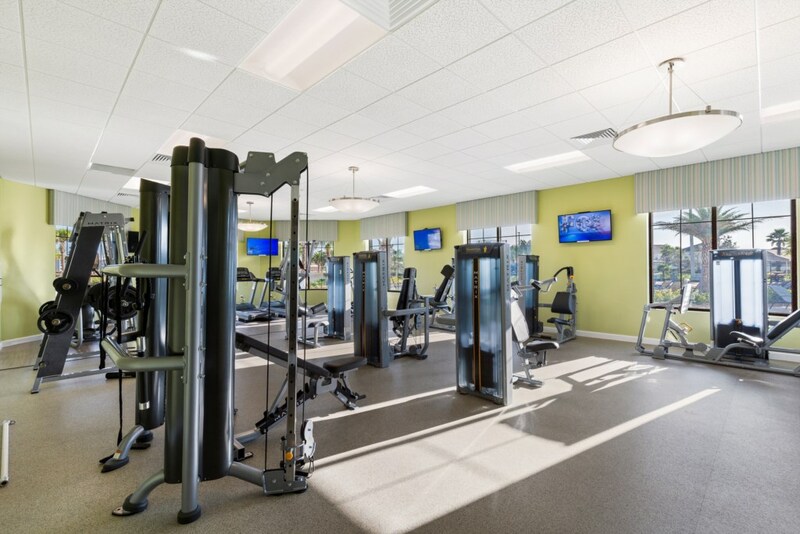 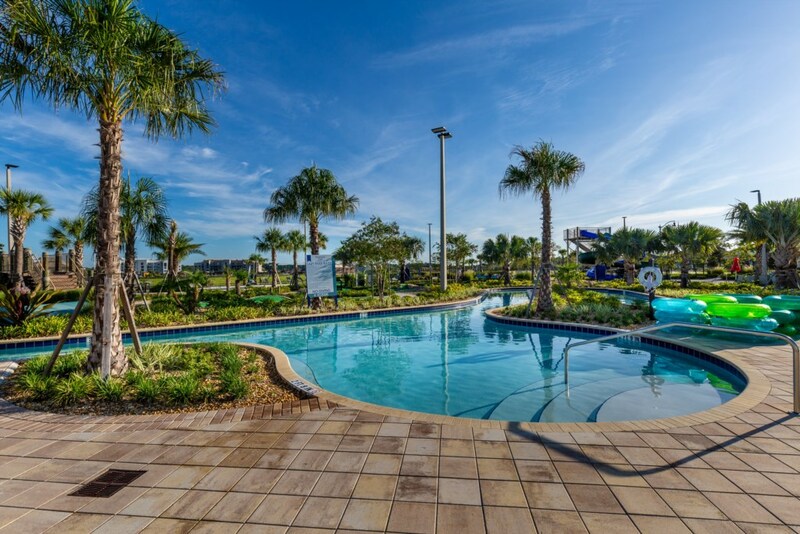 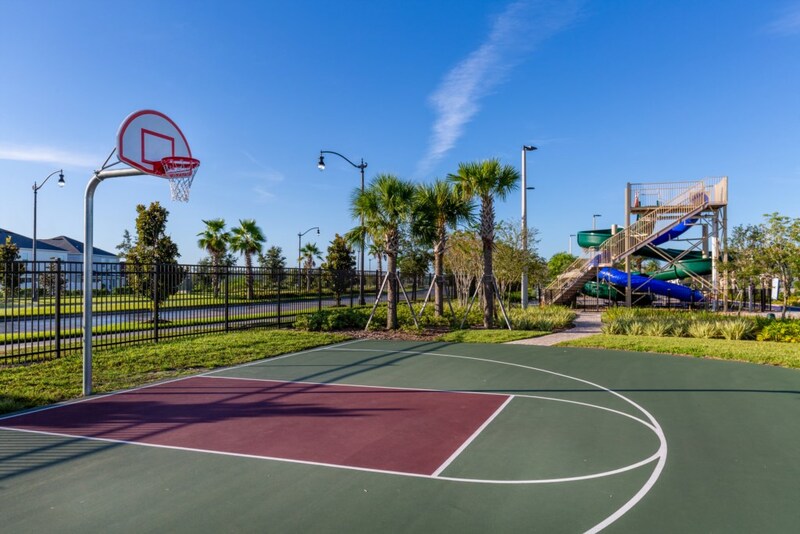 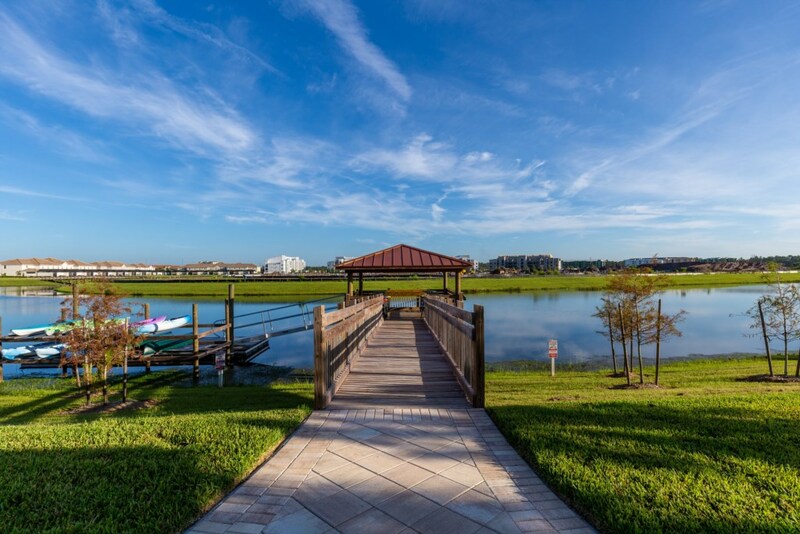 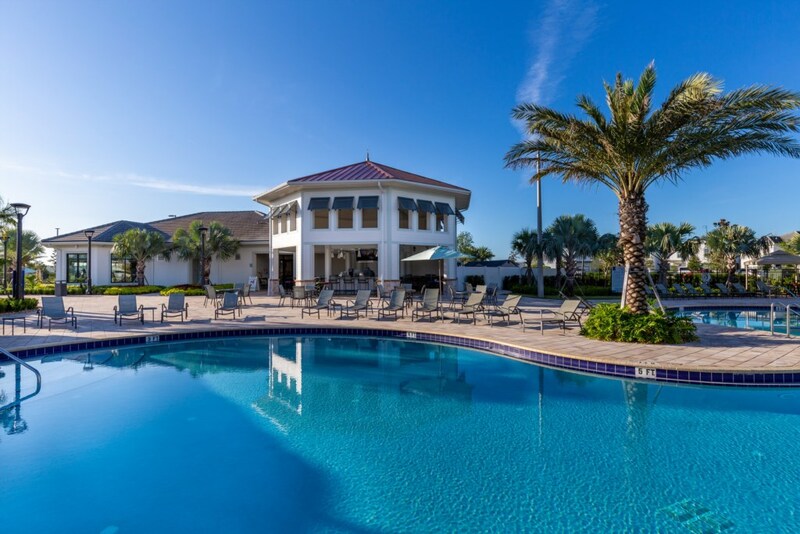 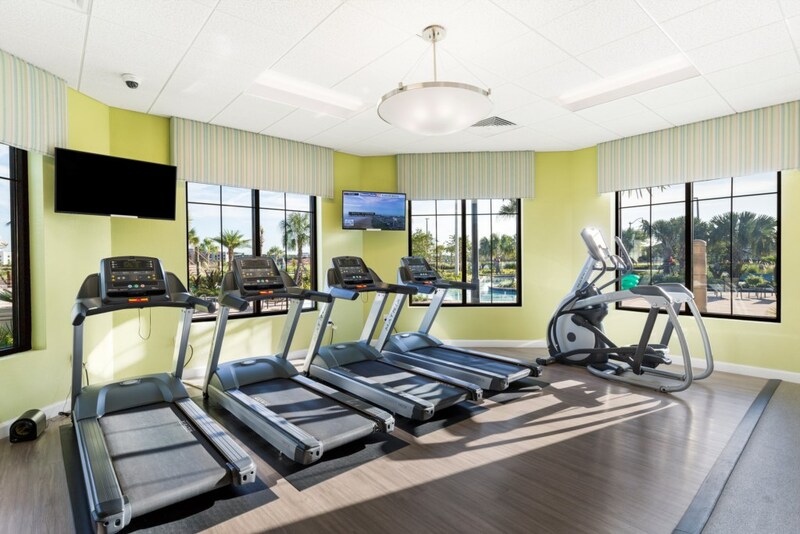 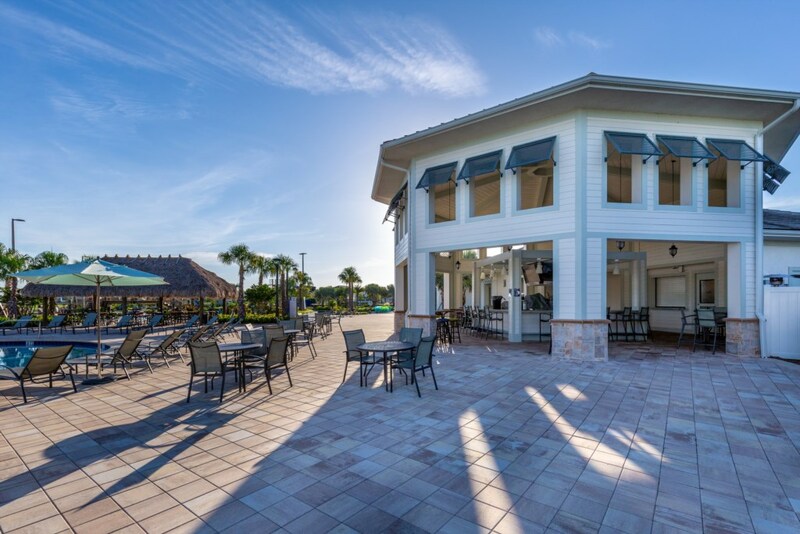 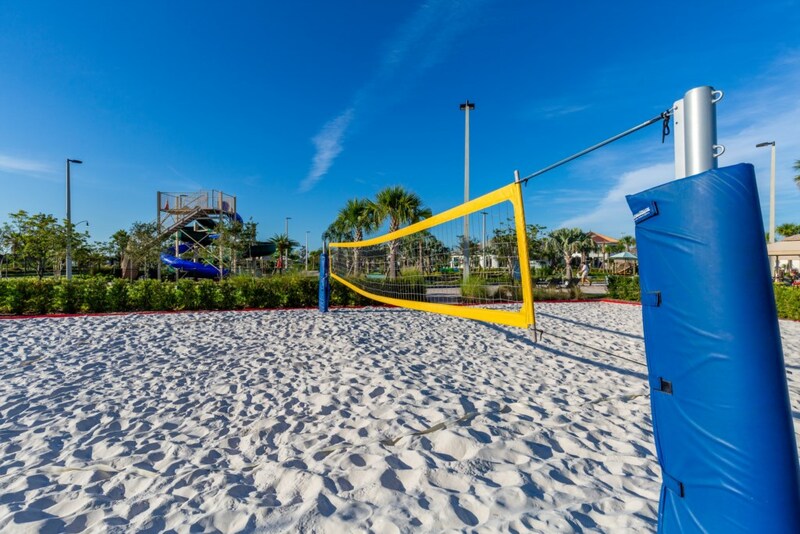 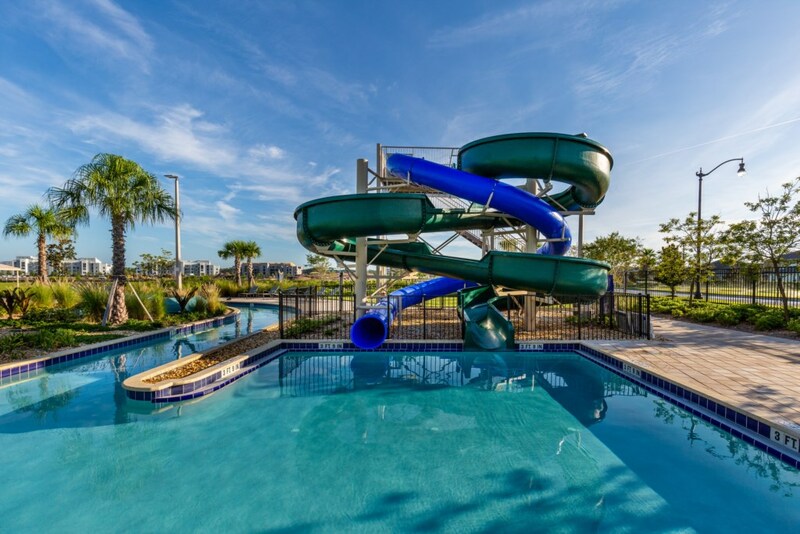 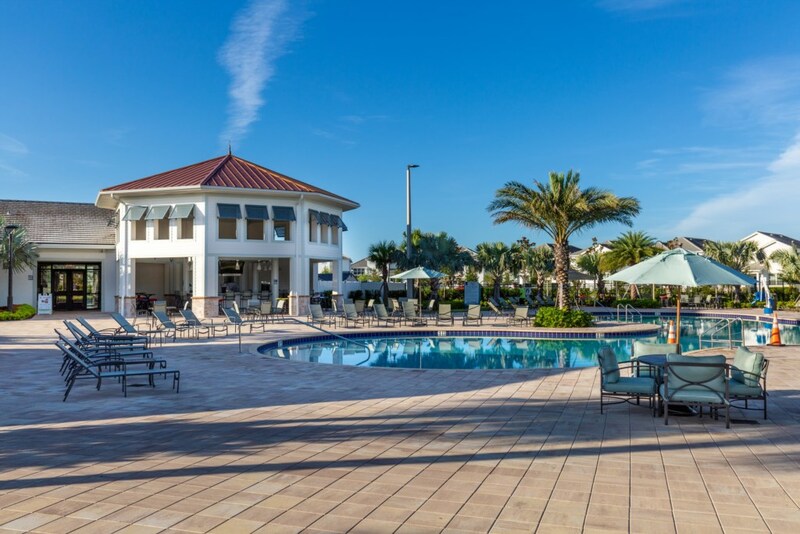 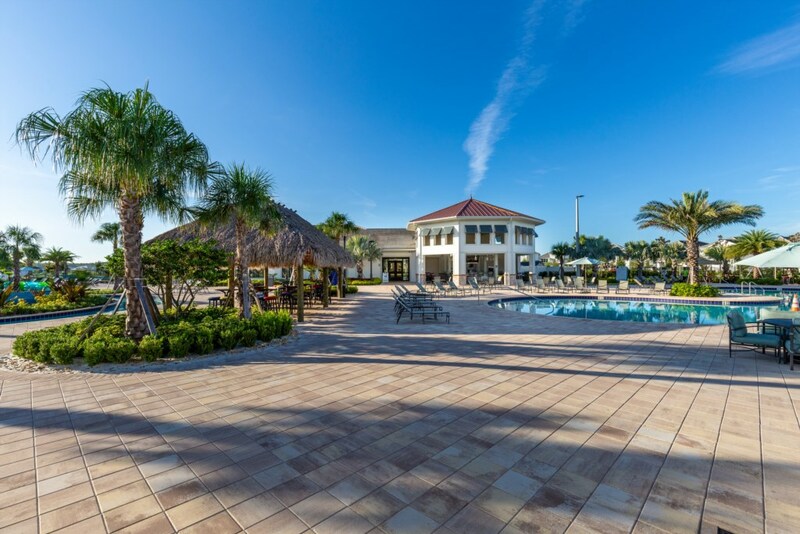 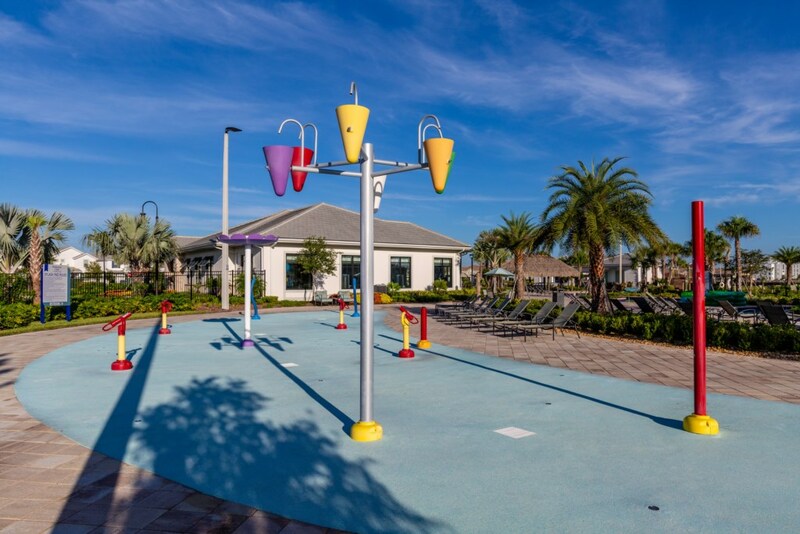 Located right off the Osceola Parkway, it has easy access to the big 3 major attractions - Disney World, Universal Studios and SeaWorld. 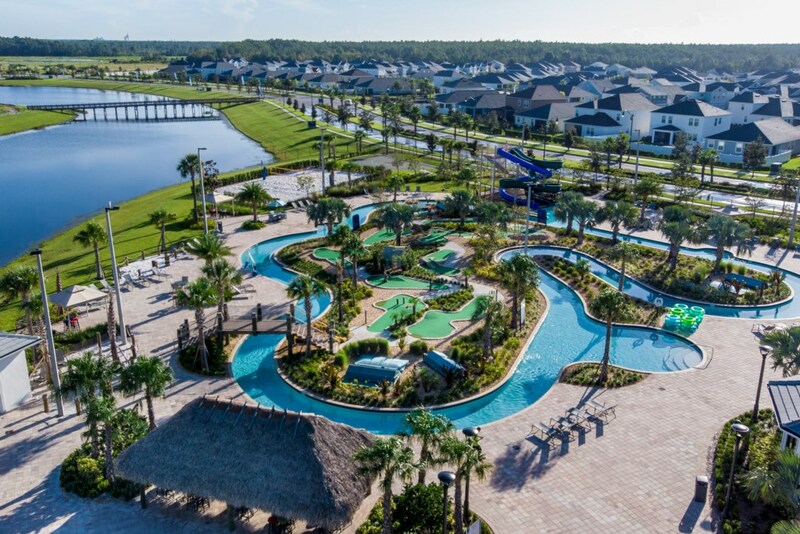 And, spectacular outlet shopping is within minutes from Storey Lake, with 2 of the top 10 outlet malls in the country located nearby. 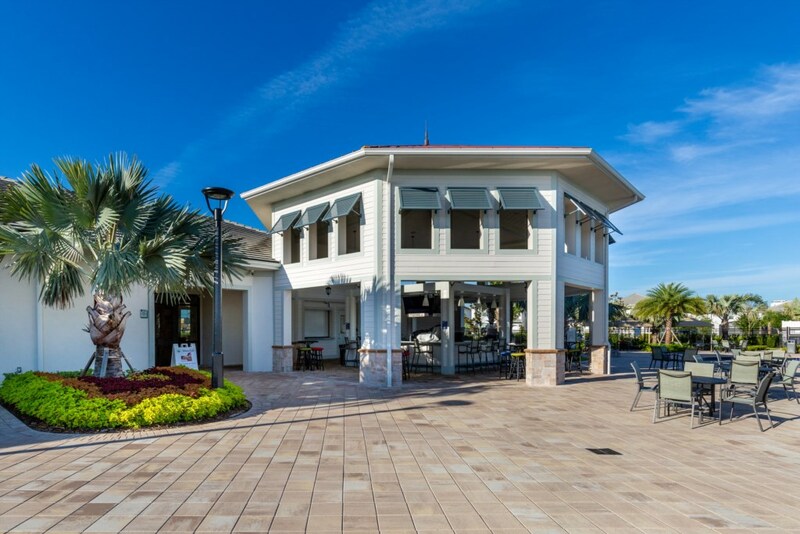 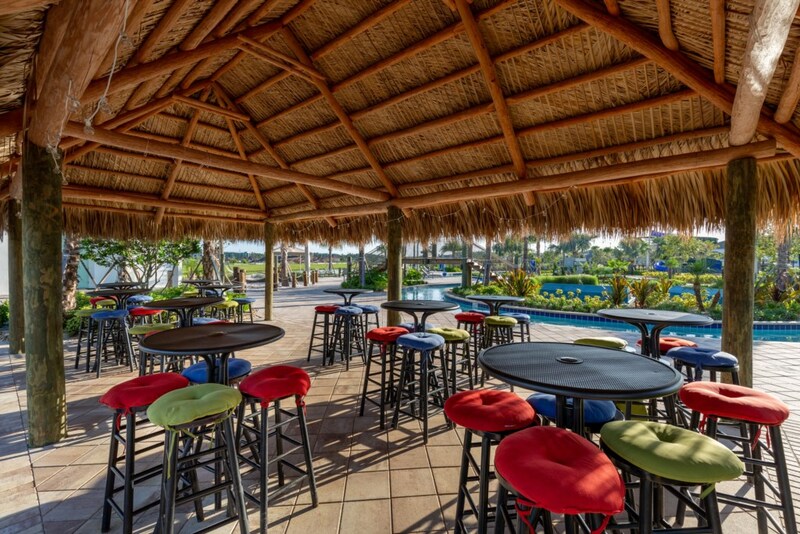 All types of dining, from chain restaurants to fine dining are also close by. 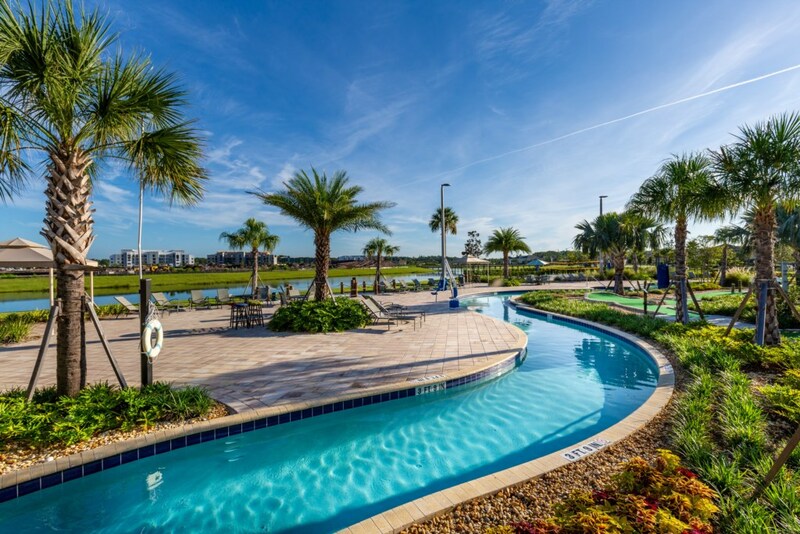 The Orange County Convention Center is 14 miles and Orlando International Airport is 22 miles.